Alupro Ireland in collaboration with IKEA Ireland and WEEE Ireland, is delighted to announce the winners of our Tea Light Competition. 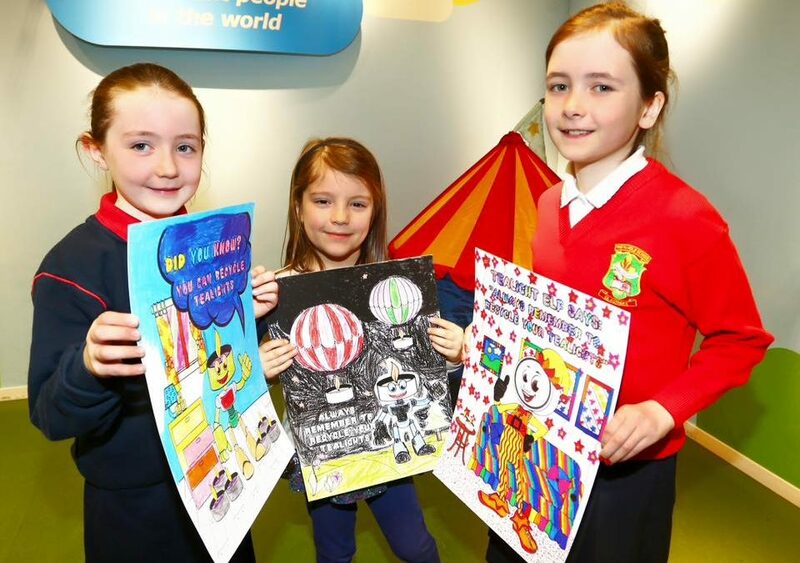 The competition was fierce, with over 1,600 entries, many from the greater Dublin area. The quality of entrants was outstanding, making it very tough to call. All winners will be notified individually in the coming days. A massive congratulations to all for their wonderful and colourful entries!